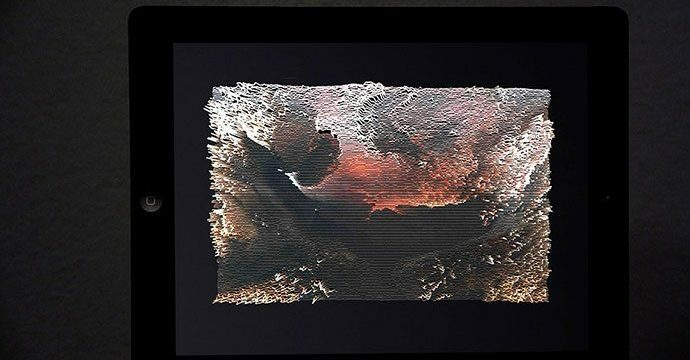 My animated GIF “The [3D] Great Day of His Wrath“ A remix artwork out of “The Great Day of His Wrath” by John Martin (1789-1854); from the 1840s room at Tate Britain, has been chosen for the exhibition Digital Abstractions at Hek Haus der elektronischen Künste, Basel. Abstract images (in painting and sculpture and in film and dance) have occupied a prominent position in the art of the last hundred years. 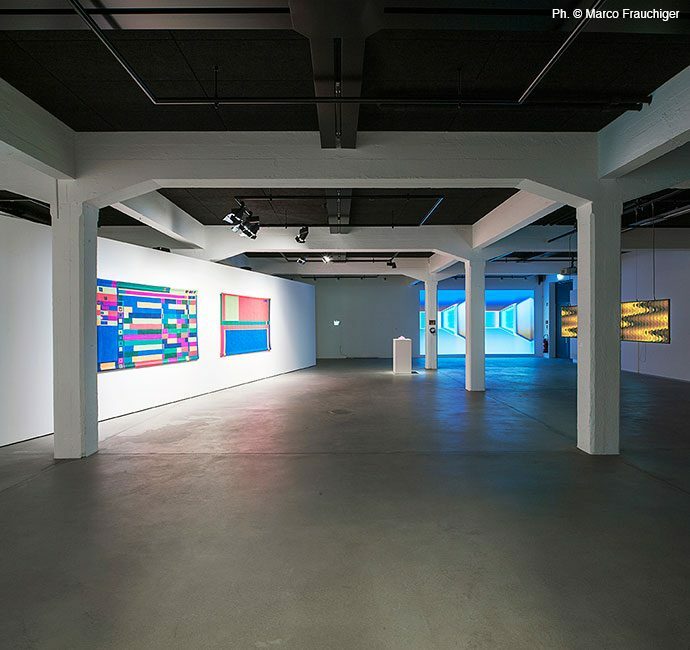 The Digital Abstractions project examines contemporary digital art works and brings them in an online catalog in association with earlier works in the history of abstract modern art. The investigation focuses on moving images with a mathematical basis, that is, on works whose conception is underpinned by a mathematically generative program, from algorithms or, if formulated iconographically, on basic forms, on curves and patterns. The blog provides a platform for theme-oriented exchange among project participants and other interested specialists. 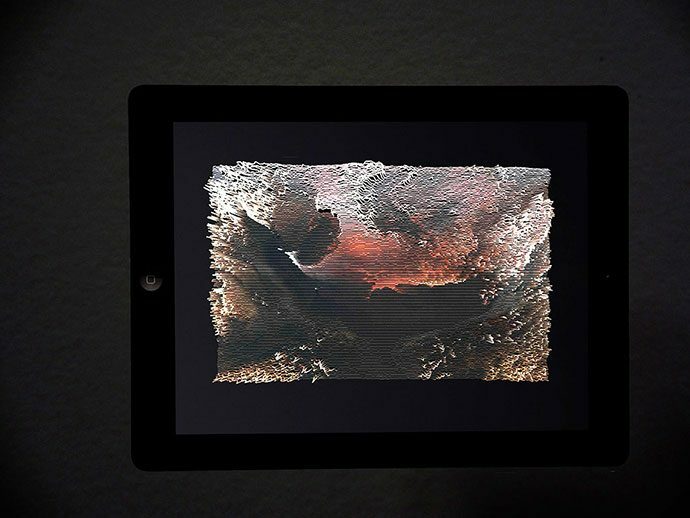 It is a forum for thinking about aspects of digital abstraction and drawing attention to relevant works and contexts. 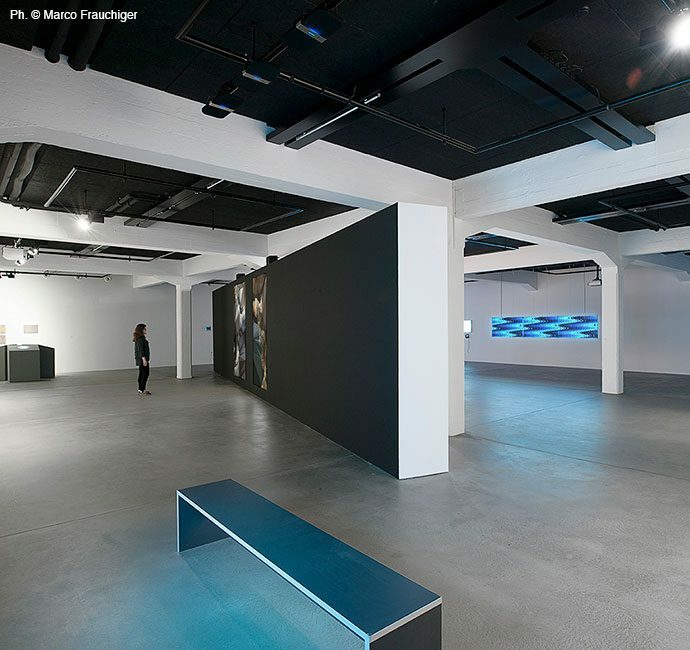 The online catalogue serves as a space of collecting and reflecting, as a tool that orders visually based studies and interrelates historical and contemporary examples. 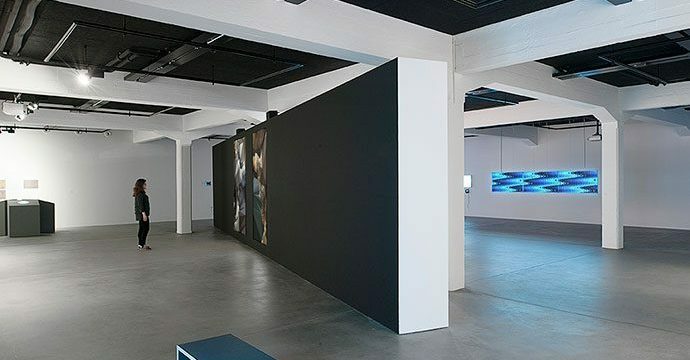 It consists of a multimedia collection of abstract visual formats of modern visual history and of digital art with an emphasis on moving works. 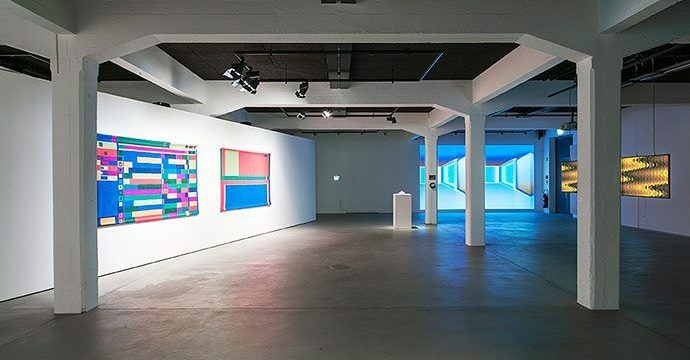 Digital Abstraction is a coproduction of Xcult.org, the Art Institute of the Academy of Art and Design in Basel FHNW and HeK (House of Electronic Arts Basel).